All incoming first-year students will participate in two orientation periods before school starts in the fall. Kick off your time at Concordia at First-Year Orientation. 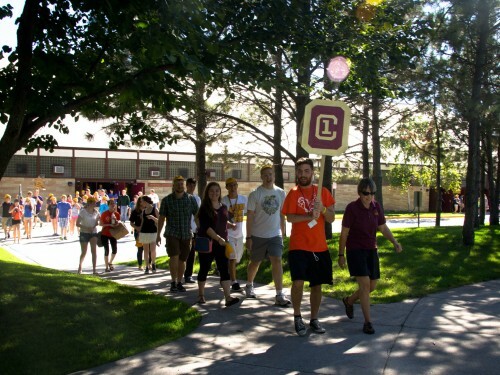 It's your chance to dive right into the life of a Cobber and get to know your classmates and your new campus. During Orientation, new students will become familiar with the campus, academic life, student activities and college procedures. What will you do during Orientation? Orientation is planned and coordinated by an Orientation Committee of Concordia students who want to make your first days on campus a great experience! You'll have Fall Orientation right before your classes start. 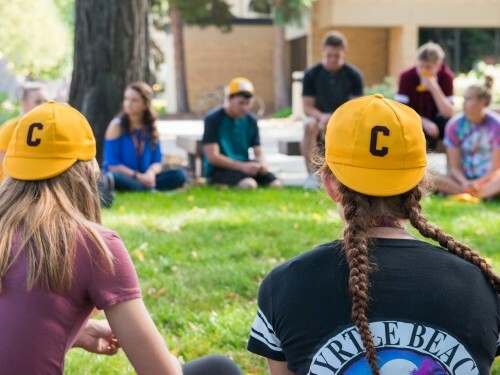 From Aug. 25-28, you will learn about Concordia and get to know the people and the campus. August 23-24, Concordia's International Student Orientation will focus on visa regulations, U.S. culture and academic expectations. We'll cover banking, employment, health insurance, culture shock and cultural adjustment, along with introducing you to support people on campus.